I want to make a different sign in system that allows you to sign in only inside the company's building. It is a sign in system based on your location. You can sign in only at a certain area restricted by the base server. You are able to sign out anywhere. The URL of the sign in system can be changed manually on the phone, and it is also stored in your phone next time you open it. I built the php(backend) part first. Then I started testing out the location service on my iPhone. 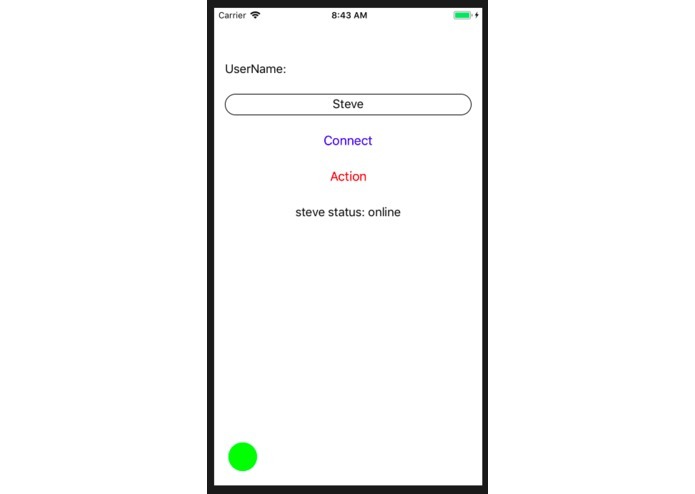 I made UI for iPhone, and connected the frontend and backend together. They are bug proof. I originally had a teammate, and we were working on his idea on Friday, it failed and he gave up. Then I started solo with this original idea from myself on Saturday. I need to connect both the front end and the back end together, and it takes time. The building was a concrete building, the GPS signal was not very good. 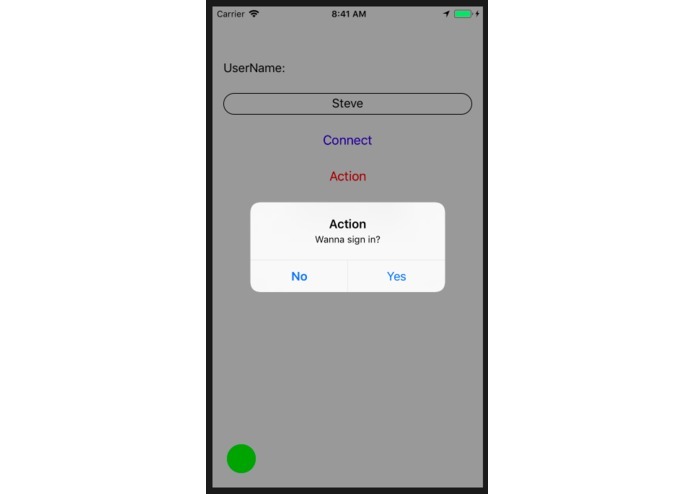 More URLSession stuff in swift. I made a "real" php program first time. I learned more on swift and php. The app auto logs out if the user is too far away from the company. And the app logs you in if you are detected to be inside the building. It can be improved with constantly live time updates, but it will be power consuming. Which can also be set to update every 5 minutes in the background.